A step-by-step breakdown of Neil Peart's drum grooves and fills. 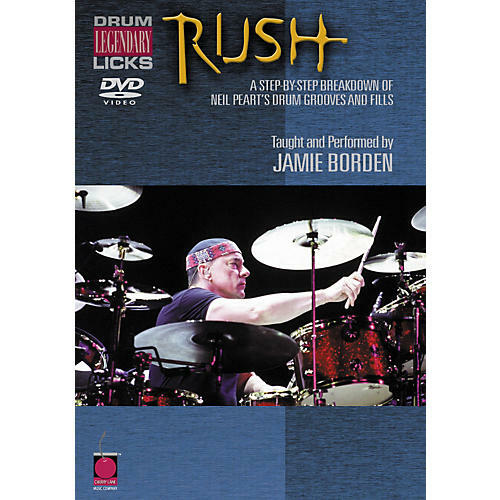 Learn the trademark drum grooves and fills of Neil Peart, one of the most influential rock drummers of all time, and a major force behind the distinctive sound of Rush. Jamie Borden provides in-depth analysis of 8 Rush hits.